While looking through the reviews here, I've noticed most people only review the game, and not the quality of service, or vice versa. With this being a site that retails in used games, I thought I might do both in order to help out everyone. QUALITY OF SERVICE: I did not order the game complete, so as for the quality of the casing, I am not much help, but it did come in a nice, cozy jewel case. The game itself was hardly scratched and has not had any problems being played. 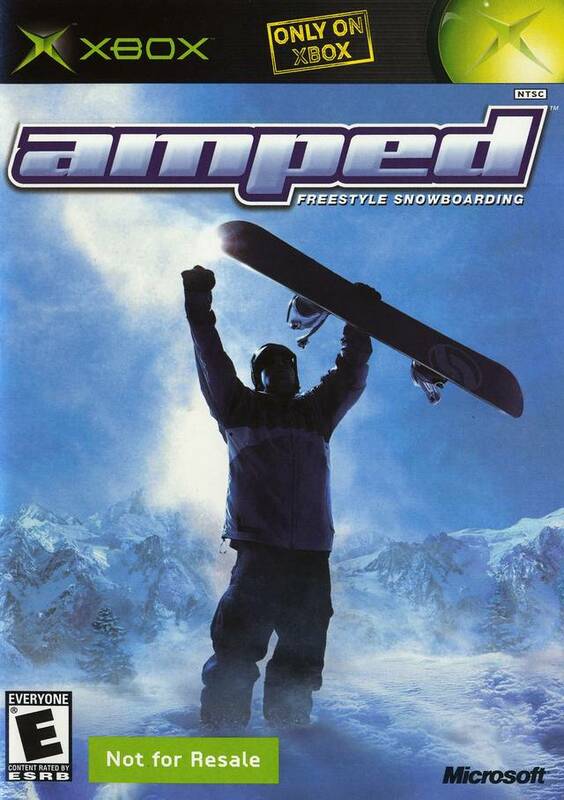 GAME REVIEW: Amped: Freestyle Snowboarding is just what you might expect: a snowboarding game. 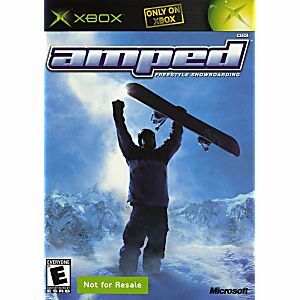 The game features a wide array of challenges to complete in order to unlock new levels, gear, and advance the very vague stock plotline of "Snowboarder makes a name for himself by winning." It's simple, yet was unique for its time. The soundtrack is nice, the visuals are great, and the nostalgia I get from playing is amazing. The controls are alright, but there is a steep learning curve of trial and error in order to master them because they are a little weird. The game itself is a great addition to the library of anyone who likes a good challenge or is a fan of any kind of extreme sports game. Game in great condition. Thanks.